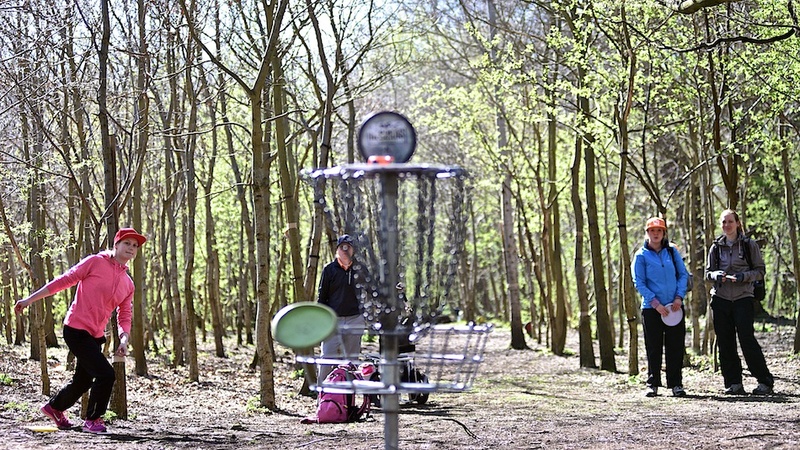 Frisbee.net - Disc Golf Photo a Day - And the World stops rotating and all of a sudden your putter drops out. And the World stops rotating and all of a sudden your putter drops out. 0 Comments on "And the World stops rotating and all of a sudden your putter drops out." Comment on: And the World stops rotating and all of a sudden your putter drops out.